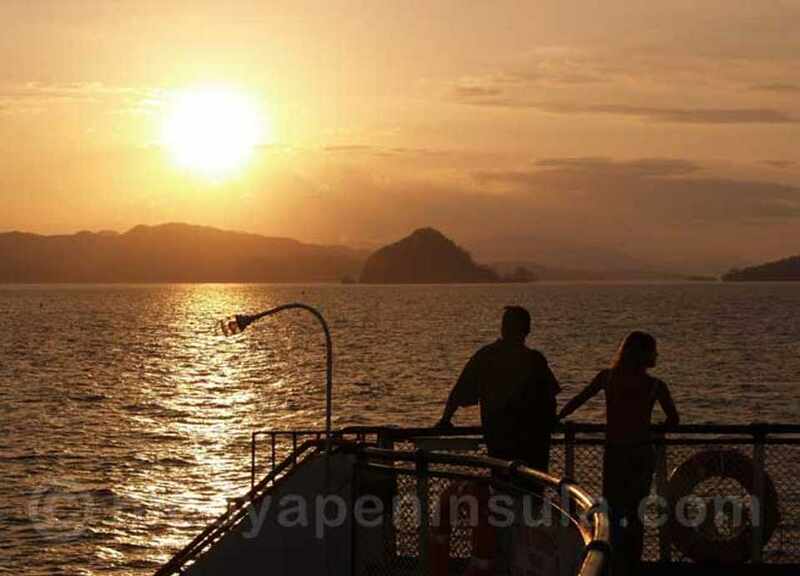 The Ministerio de Obras Públicas y Transportes (MOPT) announced Monday, October 8, 2018, the resumption of ferry service between Puntarenas and Playa Naranjo (and back) will be normalize starting Tuesday, with the first sail at 6:30 am, as usual. 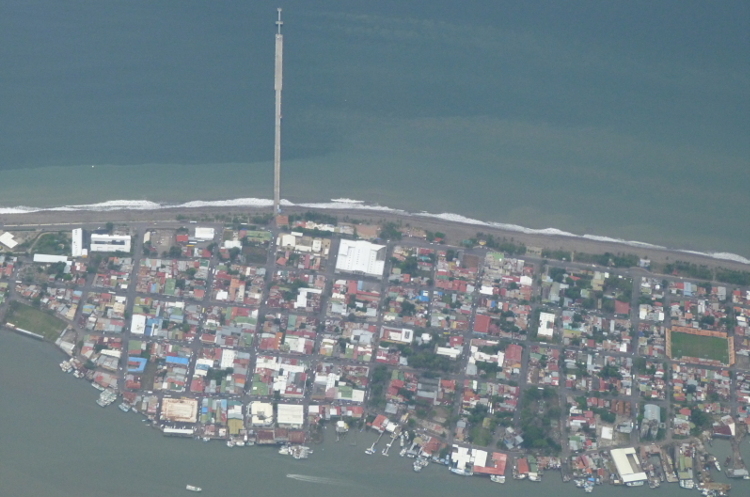 On Saturday, ferry service to Paquera was resumed and also the boat to Isla Chira. The three routes had been suspended last Friday due to the severe weather conditions that flooding and landslides in the Nicoya Peninsula. Click here for 2018 ferry schedules.